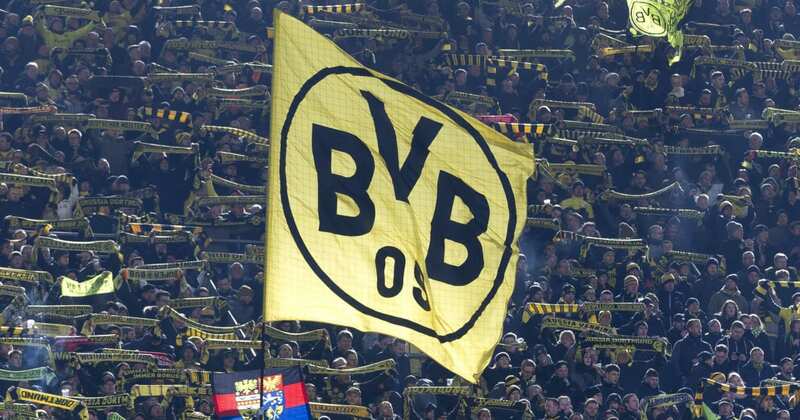 ?Borussia Dortmund have pipped Manchester United and Inter to the signing of France Under-16 international Kamal Bafounta. ?Goal confirmed that three Champions League clubs had been vying for the 16-year-old’s signature, but Dortmund’s reputation for developing young talent meant that their offer held the most sway for Bafounta and his family. He was in Lyon’s academy before joining Nantes and his commanding 6ft 3in presence in the centre of midfield earned him the Pogba comparisons. It was at Dortmund that Bafounta’s countryman Ousmane Dembele established himself before moving to Barcelona for £97m in 2017. They have also helped in the development of 18-year-old English starlet Jadon Sancho, who has made 12 Bundesliga appearances since he was snapped up from Manchester City’s academy last year. However, Dortmund have promised to help Bafounta’s development by allowing him to grow as a youth player before transferring him to the first team. Bafounta’s former coach Johan Renard said that Bafounta was a very mature player for his age, but he said that the Pogba comparisons weren’t entirely accurate.